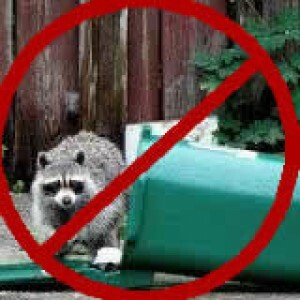 Raccoons use their thumbs to open the lock? Raccoons are smart, however; it is biologically impossible for raccoons to use their thumbs (fold their thumb across their palm) like humans. The answer is no, they cannot use their thumbs to open the lock. 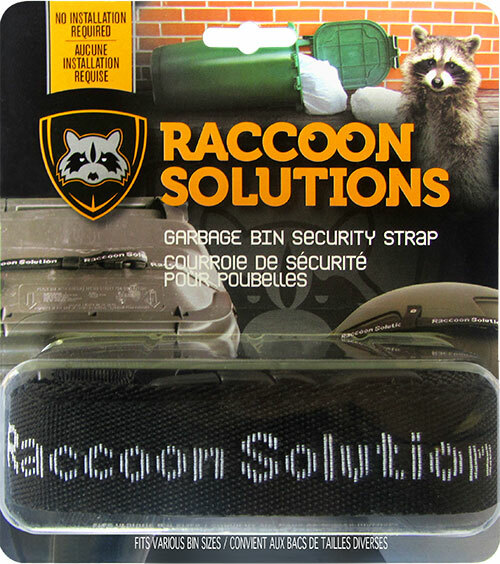 It is our guarantee that Raccoon Solution will raccoon proof all of your bins or you can return your product for full refund with no questions asked. 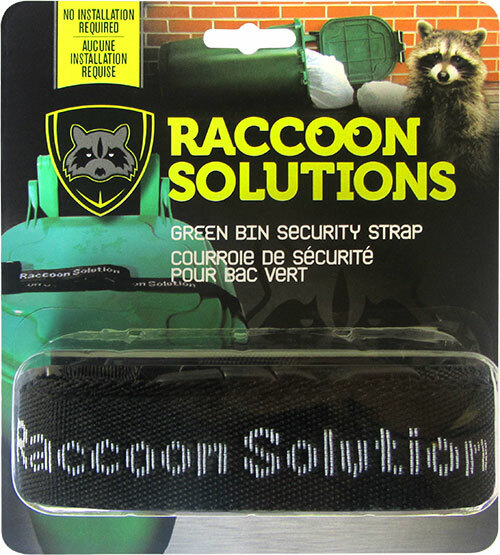 Does Raccoon Solutions only works with the green, blue, and black bins? We don’t charge any handling fees. For all orders within GTA there will be a flat rate of $6. If you are outside of GTA, please contact our customer service team to get shipping rates in your area. Any product with a manufacturing defect can be exchanged for a new product at absolutely zero additional cost within 90 days from the product delivery date. Please contact our customer service team for more details.